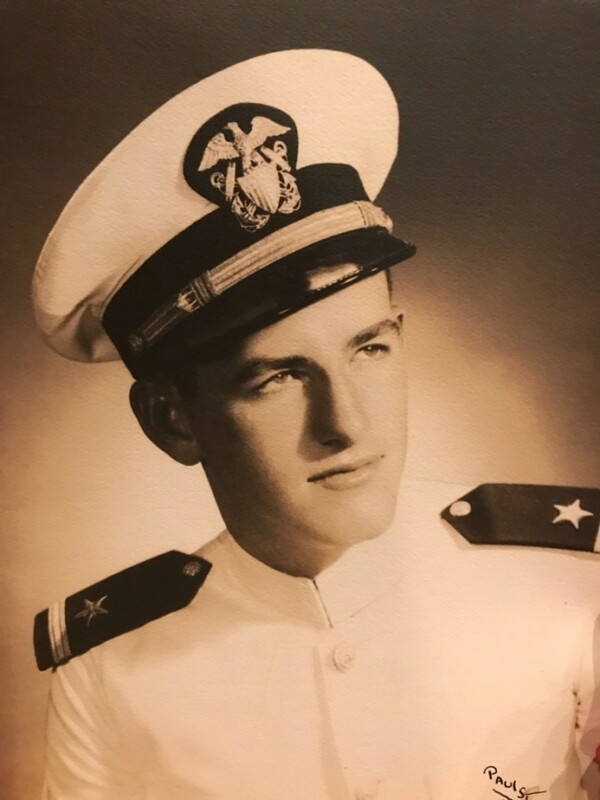 Warren Young Pennington passed away on June 22, 2018 in LaGrange, Texas. He was born on September 1, 1926 in Woodville, Texas to Robert Earl and Gladys Young Pennington. He attended Texas A&M University and was a lifelong Aggie although he graduated from the University of Texas and the University of Texas Law School. He practiced law in Houston for almost fifty years. During WWII he served in the Navy as a Lieutenant J.G. in the Pacific. He was many things; high school athlete, golfer, tomato grower, reader of George Whitfield and dime westerns, fisherman, Boy Scout, dog lover, letter writer, bird watcher, sports enthusiast, lay minister, choir member and volunteer at St. Paul’s UMC, author, and real estate developer. Warren was preceded in death by his wife Patricia Sandlin Pennington and his brothers William, Kenneth, Robert, and Pat. He is survived by his son Gregg Pennington of LaGrange, daughter Page Schreck and husband John of Lucas, granddaughters Kristen Pereira and husband Rodrigo, Emily Schreck, and Melissa Schreck, great granddaughters Annalise and Abigail Pereira, and many loving nieces and nephews. The family is especially thankful for the loving kindness shown to Warren by the staff at St. Mark’s Hospital in LaGrange, by the Hospice Brazos Valley staff, and by Warren’s Stephen Minister Bill Thiessen. A graveside service will be held at the Magnolia Cemetery in Woodville, Texas on June 30, 2018 at 2 p.m. In lieu of flowers the family requests that memorial donations be made to Hospice Brazos Valley or a charity of your choice.